[adjective uhp-skeyl; verb uhp-skeyl; noun uhp-skeyl] Informal. 再建設計 Upscaling Operations, or UPSOP, is a multi-disciplinary design practice aims to reuse and redefine mundane urban objects, materials and space. We have a passion for identifying the potential of different materials, ways of fabrication as well as different spatial practices. We are interested in the granular construct of everyday life. We believe the aggregated form of material assembly defines the perception of space. Our value added operations would create unique spatial experience. Dennis is a Registered Architect in Hong Kong. 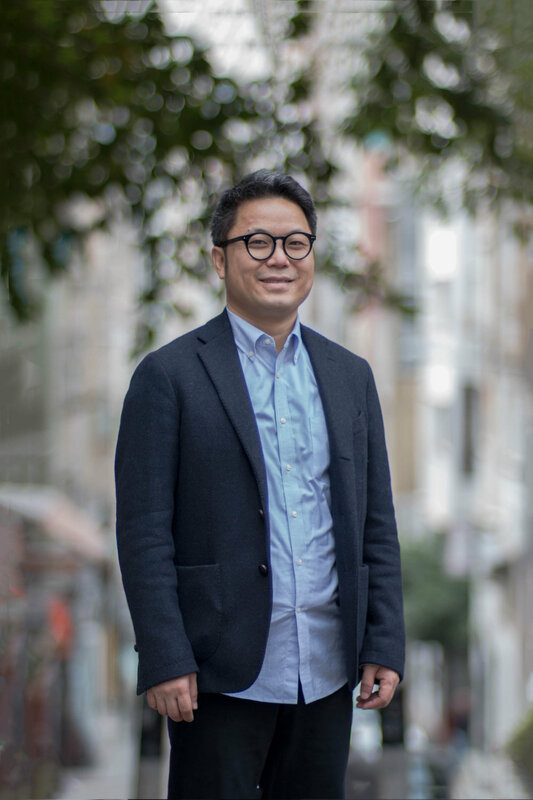 He was trained in HKU and MIT and has worked in renowned offices including Kengo Kuma Associates, C+S, CL3 Architects and Ronald Lu & Partners. He was awarded the Young Design Talent Award, the KPF Travelling Fellowship and the ARCASIA Young Architect Travel Prize. He has taught at HKU and HKDI. Alex graduated from the University of Hong Kong in 2015. He has worked in Ronald Lu & Partners and his alma mater prior to joining UPSOP. He envisions architectural design as an agent of change in community entity. He is an active member of Project Little Dream, an NGO based in Hong Kong and Cambodia where he showed a holistic support in education, school-building and healthcare projects. Janice started her architectural journey in CHC and went on to Architecture Commons Ltd for her professional experience after graduation. She has worked on multiple communal and placemaking projects. She wishes to pursue a deeper exploration in architecture through different visual media and to discover more possibilities to problems within the practice-based architecture culture in Hong Kong. Whitnie joined UPSOP after graduating from the School of Design, Hong Kong Polytechnic University with first class honours. She has outstanding design skills and a strong eye in both product and graphic designs. Her works will be exhibited in the SaloneSatellite in Shanghai in November, 2017. She is a young and passionate designer who is ready to make a little twist in everyday's life. Sam graduated from the School of Design, Hong Kong Polytechnic University in 2017, majored in product design. He believes simplicity is the key to delivering good design solution to the end user. With his perceptive observation and aesthetic sense, he is currently focusing on a few furniture and product design projects. Linus graduated from the Furniture Design Department at Rhode Island School of Design. Trained as a traditional furniture maker, his approach combines both hands-on craft techniques and digital tools, which informs his development and production process. His work was exhibited with Umbra at the Toronto Offsite Design Festival. He is dedicated to transforming ideas into meaningful products, with a passion for innovation.